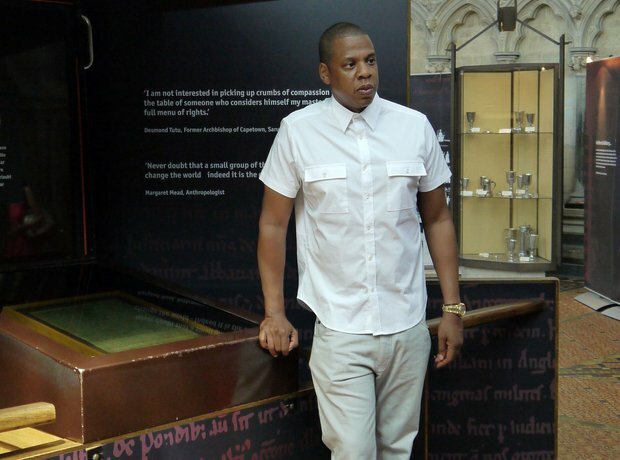 Jay Z then dropped by the Salisbury cathedral to visit the original 'Magna Carta'. Jay Z Or Beyonce: Who Had The Biggest Year In 2013? 16. Jay Z then dropped by the Salisbury cathedral to visit the original 'Magna Carta'. See the full gallery: Jay Z Or Beyonce: Who Had The Biggest Year In 2013?